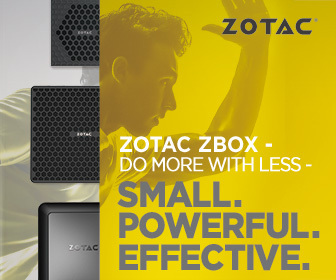 X2 is releasing many new products recently. One of them is RINDJA ATX chassis which is designed for gamers. PC chassis market is huge. Each year we can see more new brands which are releasing a lot of gaming products but with so many options it’s hard to pick the best product for your needs. Many new PC cases have additional features and offer support for water cooling. 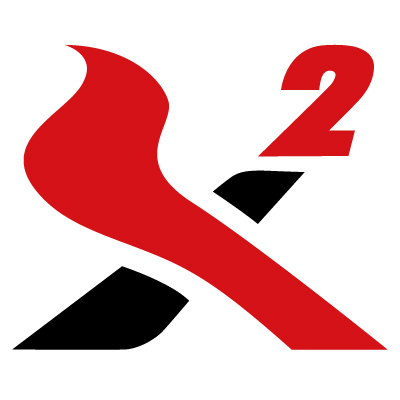 X2 RINDJA was designed with gamers on mind so also includes additional features which will be described in this review. 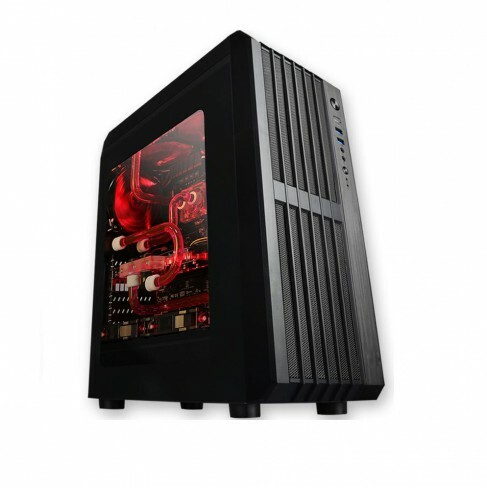 Check our review to find out more about X2 RINDJA PC chassis. An accompaniment for all the computer gamers, X2 proudly presents the astounding RINDJA. The all new RINDJA 8020 full-tower pc enclosure is built for the sophisticated computer gamer that demands style and high performane. Not only is the design well thought out, the features are also something to look up to. 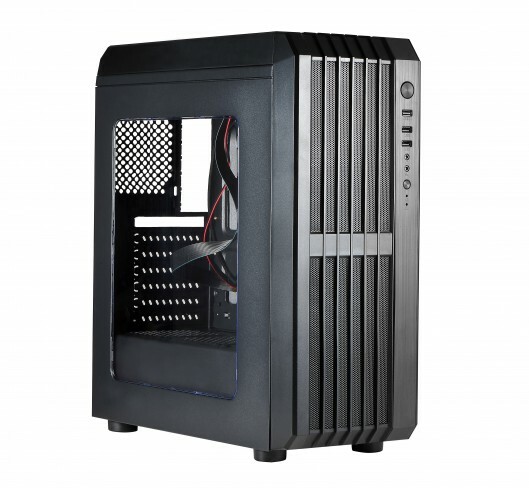 Build out of strong SPCC 0,55mm steel with more than ample room for up to 3 SSD drives, 7 expansion slots for the installation of long graphics cards ( 370mm length VGA card ) and superior cooling through divided PSU compartiment and the support of 9 x 120mm fan mount locations throughout this chassis. The RINDJA 8020 offers easy upkeep shortcuts like tool-free removal of front panel and window side panels, hard drives, and graphics cards as well as plenty of room for cable routing and management. 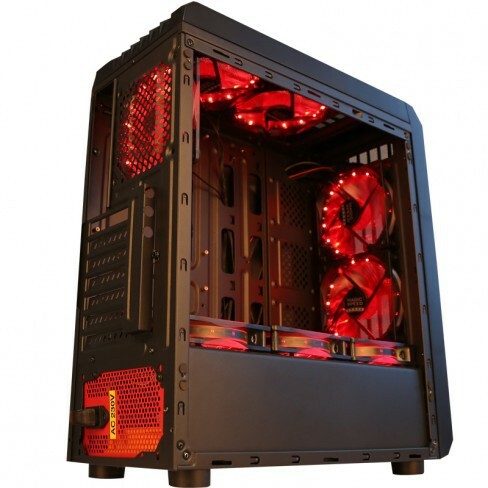 The new X2 RINDJA case is looking superb and is ready to be challenged your gaming power and skills.